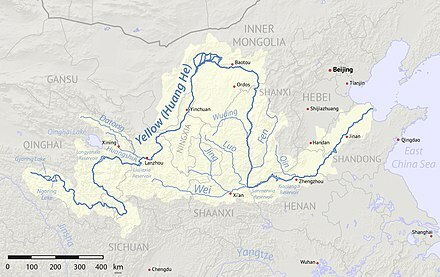 Western Xia occupied the area round the Hexi Corridor, a stretch of the Silk Road, the most important trade route between North China and Central Asia. They made significant achievements in literature, art, music, and architecture, which was characterized as "shining and sparkling". Their extensive stance among the other empires of the Liao, Song, and Jin was attributable to their effective military organizations that integrated cavalry, chariots, archery, shields, artillery (cannons carried on the back of camels), and amphibious troops for combat on land and water. Imperial China 900-1800. Harvard University Press. pp. 256–7. ISBN 978-0-674-01212-7. ^ Leffman, et al. (2005), p. 988. ^ Yang, Shao-yun (2014). "Fan and Han: The Origins and Uses of a Conceptual Dichotomy in Mid-Imperial China, ca. 500-1200". In Fiaschetti, Francesca; Schneider, Julia. 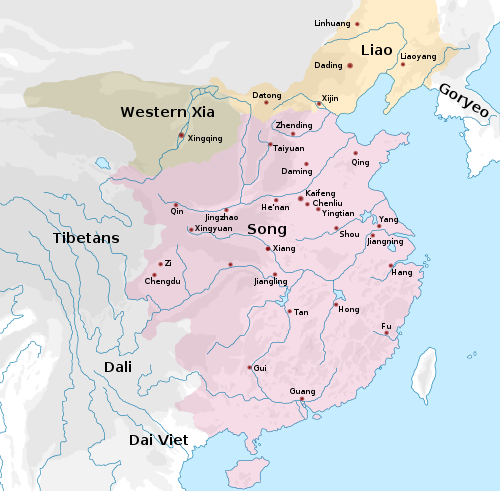 Political Strategies of Identity Building in Non-Han Empires in China. Wiesbaden: Harrassowitz Verlag. p. 24. ^ Michal Biran (15 September 2005). 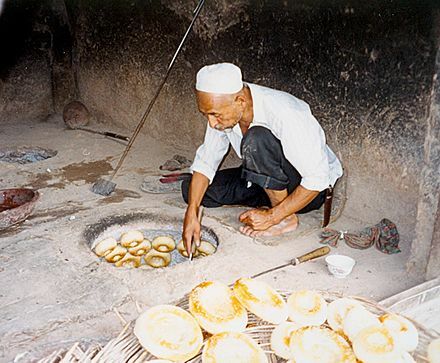 The Empire of the Qara Khitai in Eurasian History: Between China and the Islamic World. Cambridge University Press. pp. 164–. ISBN 978-0-521-84226-6. ^ Dunnell, Ruth W. (1983). Tanguts and the Tangut State of Ta Hsia. Princeton University. , page 228 ^ 洪, 皓. 松漠紀聞. ^ Royal Asiatic Society of Great Britain and Ireland (1883). Journal of the Royal Asiatic Society of Great Britain & Ireland. Cambridge University Press for the Royal Asiatic Society. pp. 463–. ^ Journal of the Royal Asiatic Society of Great Britain and Ireland. 1883. pp. 463–. ^ Karl-Heinz Golzio (1984). 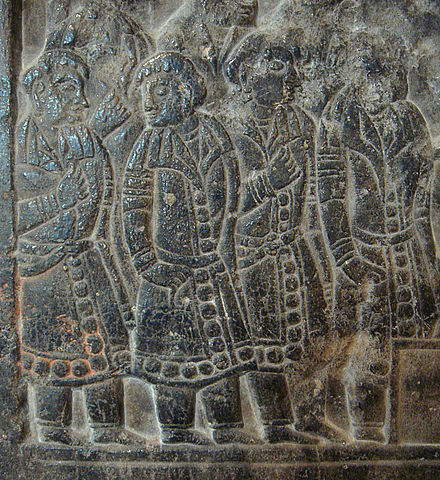 Kings, khans, and other rulers of early Central Asia: chronological tables. In Kommission bei E.J. Brill. p. 68. ^ Denis C. Twitchett; Herbert Franke; John King Fairbank (1994). The Cambridge History of China: Volume 6, Alien Regimes and Border States, 907-1368. Cambridge University Press. pp. 818–. ISBN 978-0-521-24331-5. ^ Denis C. Twitchett; Herbert Franke; John King Fairbank (1994). The Cambridge History of China: Volume 6, Alien Regimes and Border States, 907-1368. Cambridge University Press. pp. xxiii–. ISBN 978-0-521-24331-5. ^ Chris Peers (31 March 2015). Genghis Khan and the Mongol War Machine. Pen and Sword. pp. 149–. ISBN 978-1-4738-5382-9. ^ Mongolia Society (2002). Occasional papers. 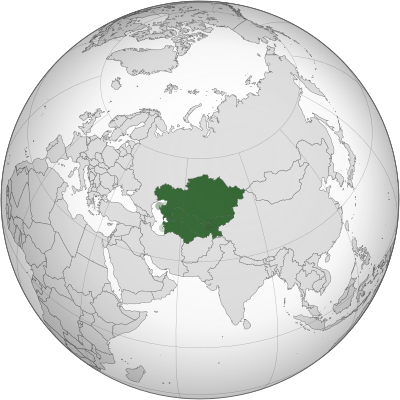 Mongolia Society. pp. 25–26. ^ Luc Kwanten (1 January 1979). Imperial Nomads: A History of Central Asia, 500-1500. University of Pennsylvania Press. p. 123. ISBN 978-0-8122-7750-0.